One question that we’ve been asked quite a few times now, is fun places to travel around and see in the Czech Republic, particularly in Prague, where we’re located. The thing about it, is that Prague is an incredibly magical city. 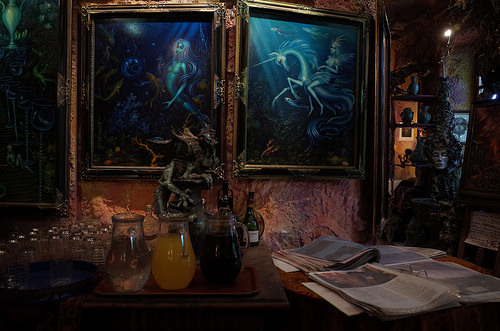 It is fabled to have originally been foreseen in a vision of a clairvoyant witch. 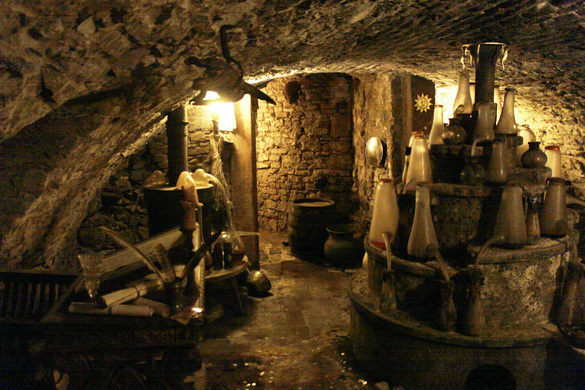 The history of Alchemy is rich here and the air is thick with magic. 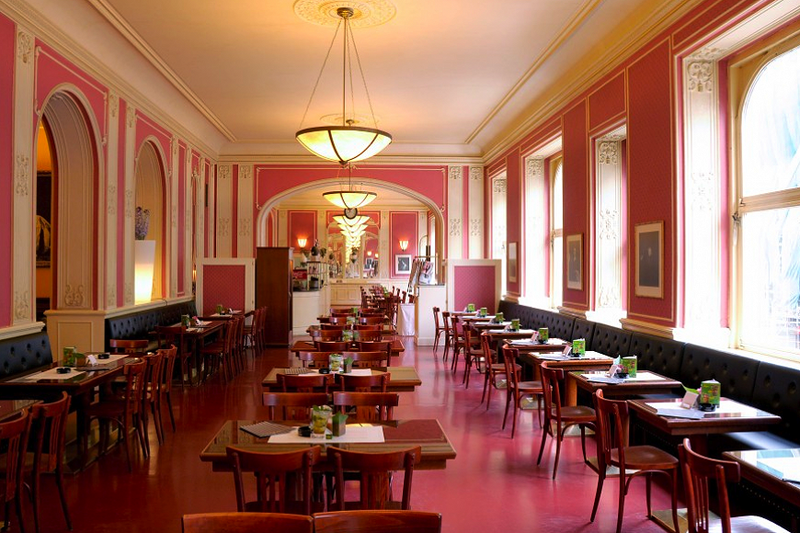 Let’s look at some great sights and places to see when one is traveling within the very heart of Europe! 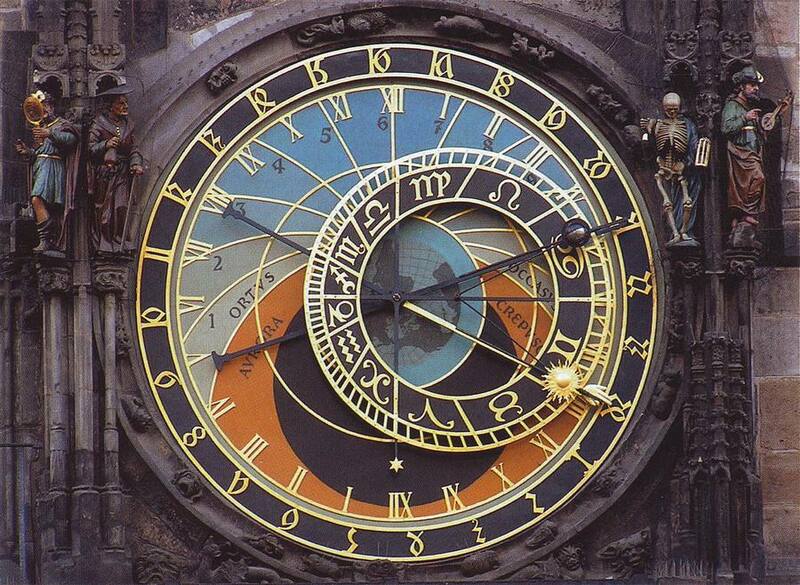 Astrology Clock (the “Orloj”): In the city center of Prague, in the Old town square, there is a famous Astrology clock tower, that has almost literally made it everywhere on the internet. It is NOTORIOUS. If one comes at the top of the hour, there is a surprise show that takes place with the clock. What is less known, however, is that this clock was built to suit the needs of the common man, as well as a great amount of active astrologers working at that time in Prague, hence, it is most likely the only functioning clock today that is showing ancient Babylonian time, planetary positions, and other features, which are crucial for making a precise astrology chart. 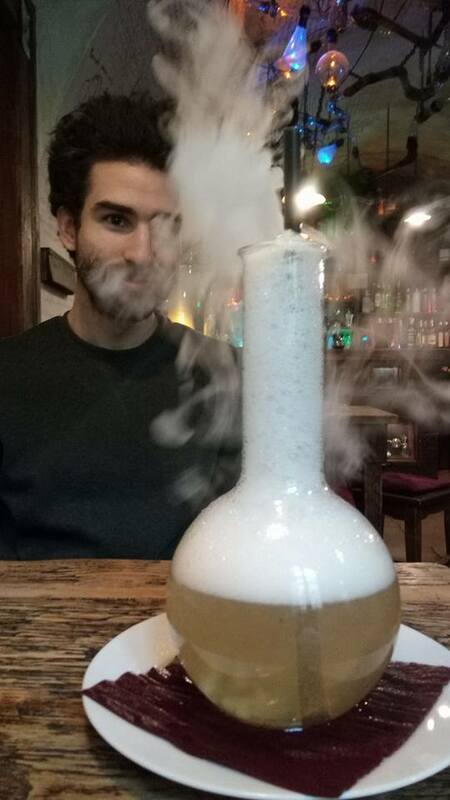 Following some Astrology, let’s go see some Alchemy! Olsany Cemetery: For those who would like to visit some of the famous Czech Hermetics graves, there is one cemetary in particular, nearby Flora mall, and tube station (Line A), where Pierre de Lasenic (right side, by the main gate) and Jan Kefer are buried. It is a beautiful cemetery. 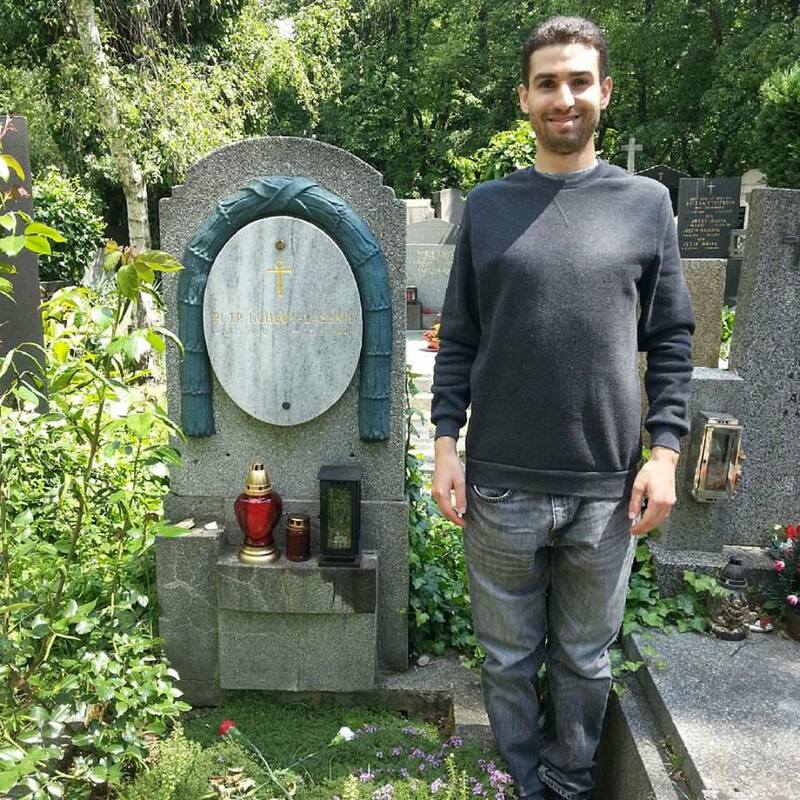 Also somewhat close by, there is another, much larger cemetery, in which you can visit the famous grave of Franz Kafka. This additional cemetery is absolutely gorgeous, and is predominantly a Jewish cemetery, that was mostly filled up during the second World War. Saint Vavrince Church: Petrin hill again. This hill was originally a sacred pagan forest, so we decided to include this one here for our pagan friends! 🙂 This church was built around 1000 years ago, on a place that was highly reputed for divinatory fires. If fire was apparently set, people were able to see the faces of their ancestors in the flames, predicting the future. It was getting so popular, that the Catholic church actually built a church on the very place of the fire pits. 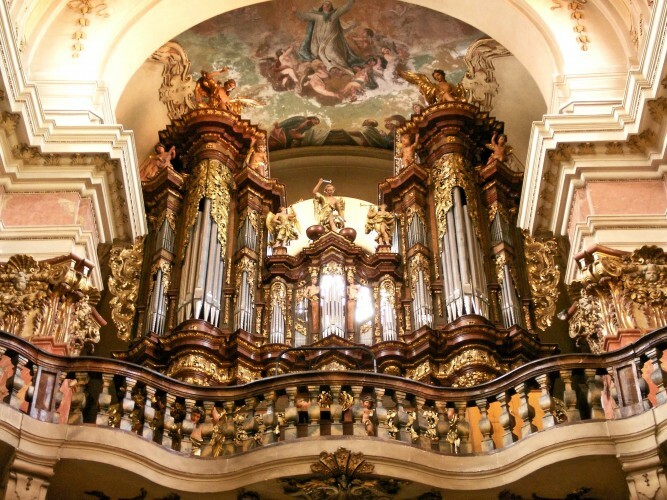 Organ concerts in churches: If you want a full-on music experience that you will always remember, we recommend going to an organ concert at a church. There’s something special about the way that the sound echoes, and moves through these buildings of worship, along with the sound of a well played organ. In general, Prague churches are impressive and we recommend seeing as many as you can. Chodov Mall (directly on a tube station, called “Chodov,” so it’s easy to find and get there): This is, by far, the best mall in Prague. It’s massive, and once you get tired from all the walking around, there is a rooftop sauna complex, called Saunia, where you can unwind. They have it all there. It’s a magical place to be sure. Advantages when you come in the Spring & Summer: Paddle boats are open to the public, which everyone should take advantage of. 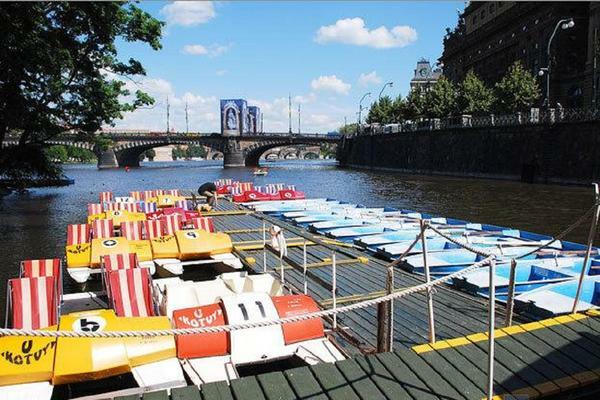 It is quite peaceful to be able to paddle around the waters in Prague, look around at the scenery and admire Prague castle from the beautiful view amidst the water. Many different gardens also open up during this time of the year as well, which we feel are very much worth seeing. Prague Zoo: Considered the second largest zoo in the world. It is certainly a sight worth seeing. They also try to get attractions that other zoos don’t have. Additionally, there is a lift there, that one can take in order to get to the higher level of the zoo and enjoy the beautiful view of the city along the way up.